Meatloaf is the ultimate comfort food, and it’s doubly delicious served with homemade gravy to pour over it and the mashed potatoes that are a requisite side dish. Don’t settle for store-bought canned gravy to serve alongside that masterpiece of a meatloaf you've worked so hard to create. 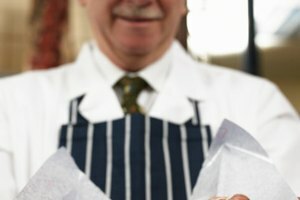 You can make delicious homemade gravy in a jiffy with a few easy steps and simple techniques. You need 2 tbsp. of fat and 2 tbsp. of flour for every cup of gravy you make. 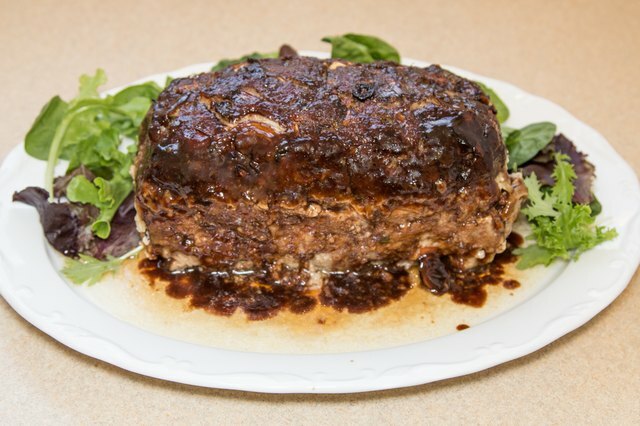 The fat should ideally come from the juices of the cooked meatloaf, but if you have used a very lean meat, there may not be enough fat to make the desired amount of gravy; in that case, it is perfectly acceptable to supplement the drippings with melted butter. Normally, cooks use plain white flour, but rice flour is an ideal gluten-free alternative. You need a liquid to make the meatloaf gravy as well—1 cup for each cup of gravy. You can use any combination of water, canned beef broth or stock, and drippings from the meatloaf. Start by adding the fat to a heavy pan and place it over medium heat. Add the flour to the fat and cook it until it starts to turn brown and bubbly, stirring constantly. You must not skip this step or your gravy will taste like raw flour. Have the liquid nearby and ready in a container that pours easily. Turn off the heat and slowly add the liquid to the fat and flour. While you are adding the liquid to the pan, stir constantly and do not add more liquid than the mixture can absorb at one time or you will end up with lumpy gravy. If the gravy does become lumpy in spite of your best efforts, run it through the blender and return it to the pot. Once you have added all the liquid, turn the heat back on to medium and continue to stir constantly until the gravy thickens; the longer you cook it, the thicker it will become. 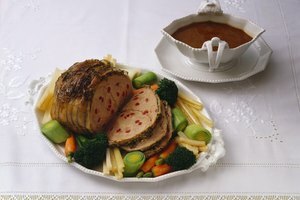 Do not leave the gravy unattended or it will scorch on the bottom and not thicken properly. 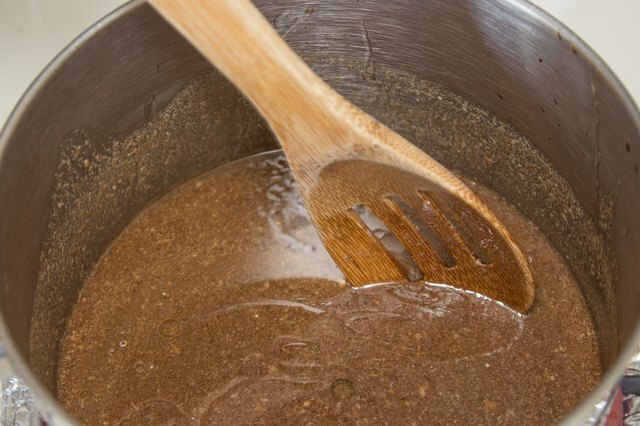 Serve the gravy as soon as it reaches the desired consistency. 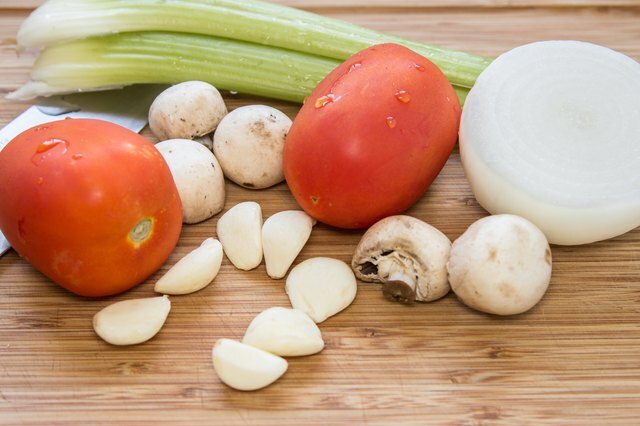 Depending on the type of meatloaf you have made, you may want to add one or more of the following ingredients to the gravy to complement the flavor of the meatloaf: onions, mushrooms, bell peppers, celery, garlic or tomatoes. 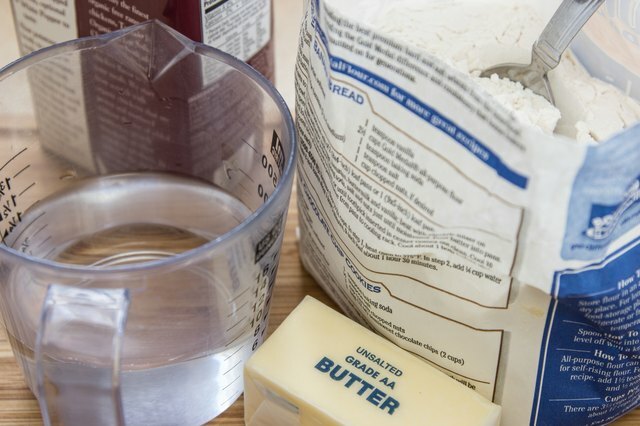 Add these ingredients to the fat before you add the flour, and cook them until they begin to soften. Leave the vegetables in the fat and proceed with the other steps. 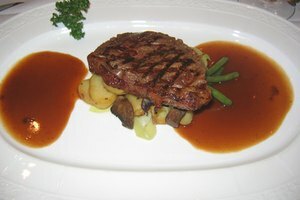 Gravy should be seasoned with salt and pepper, at the very least, but you can add other seasoning as well. Some options include bay leaves, Worcestershire sauce, seasoning salt, bouillon cubes, herbs, and garlic or onion salt. 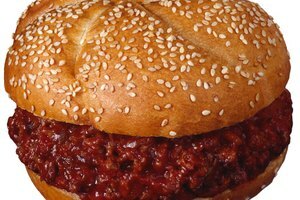 How Can I Thicken Sloppy Joes?